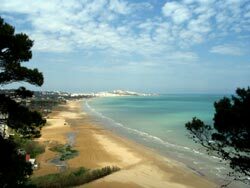 The spot is situated on the southern coastal zone at nearly 2 kms from Vieste. 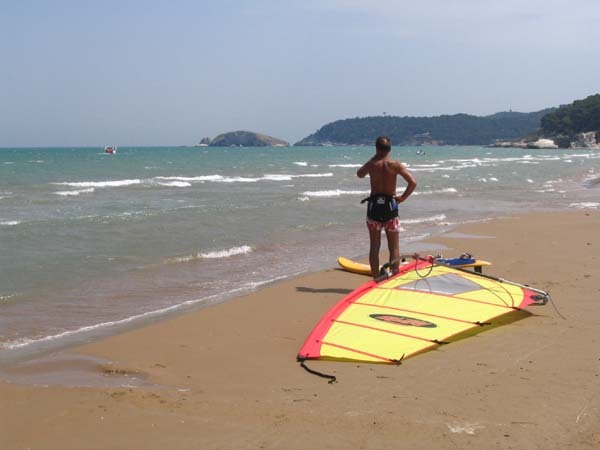 There are winds from Northwest (Maestrale) good for Race slalom, Freestyle and winds from Southeast (Scirocco) and North (Tramontana) good for Wave. 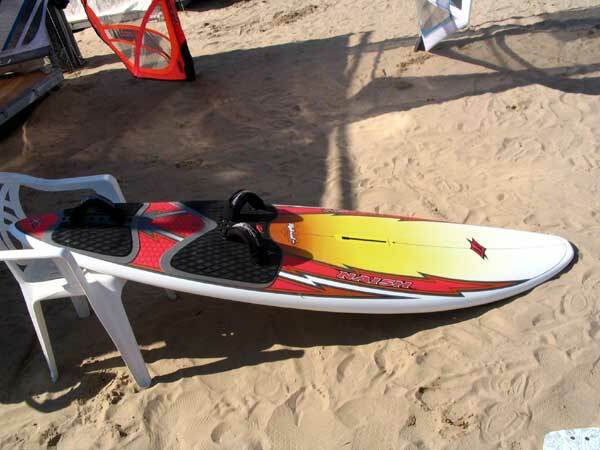 Chop from 0.5 to 1 metre. 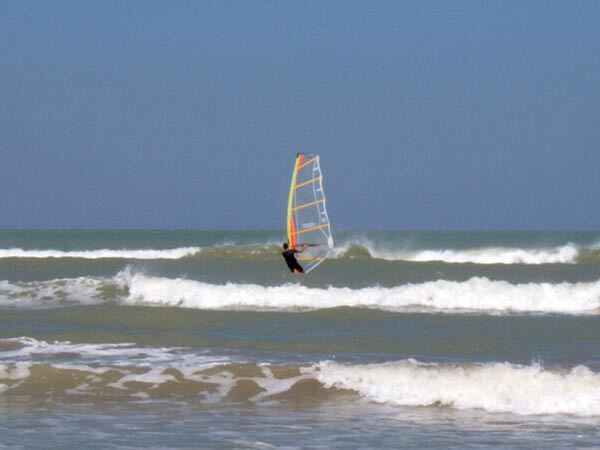 In particular conditions, there might be waves 2 metres high. 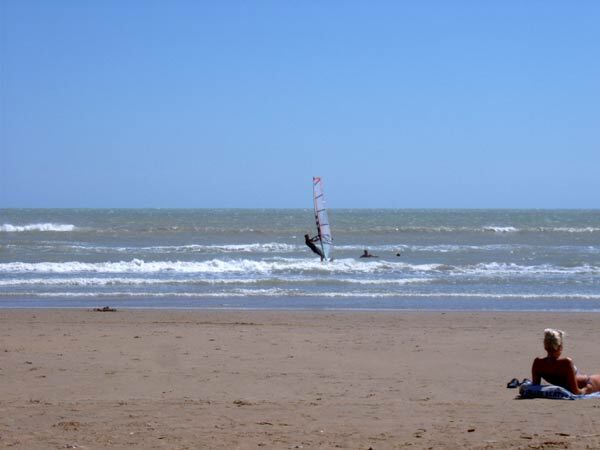 The beach is very long and there are no particular risks. 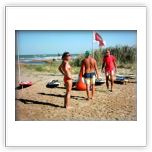 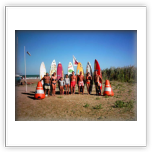 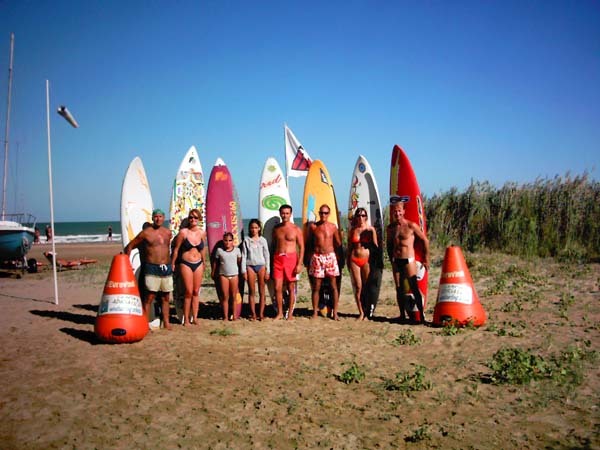 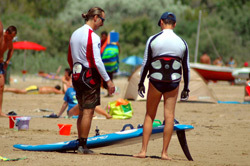 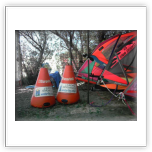 Individual lessons: 25€ for the guests of the campsite, 30€ for nonguests. 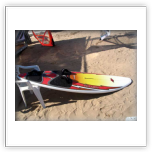 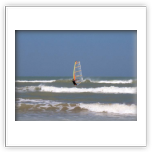 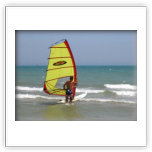 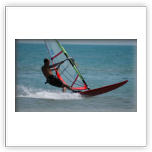 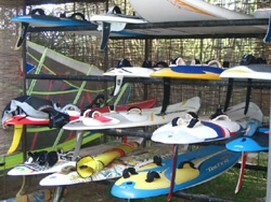 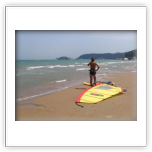 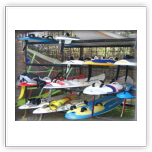 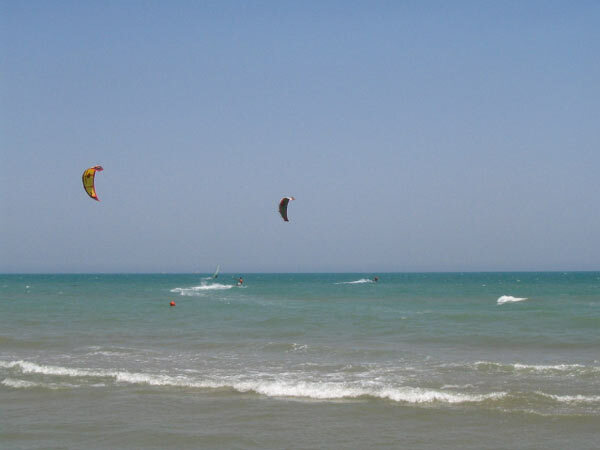 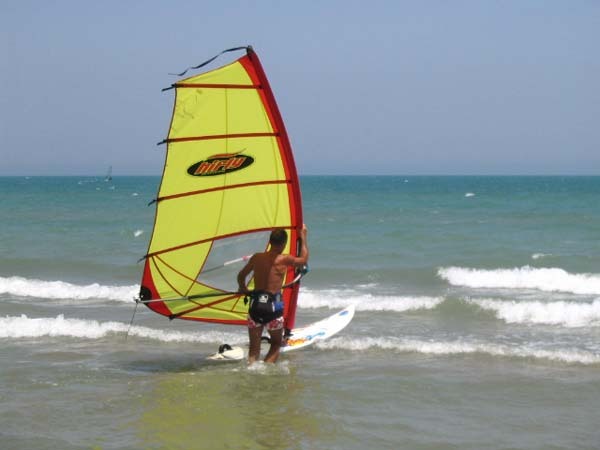 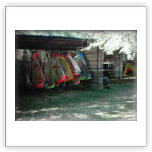 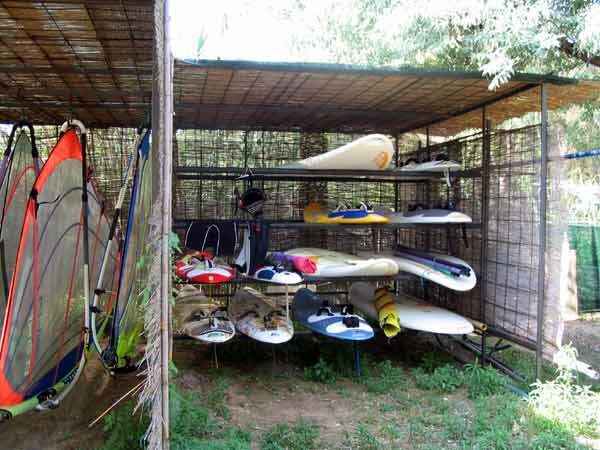 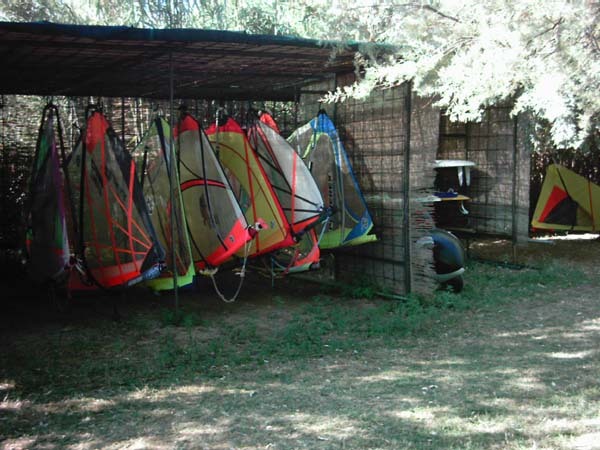 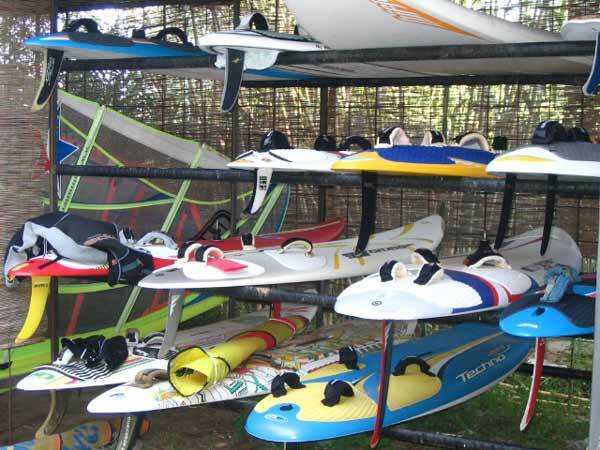 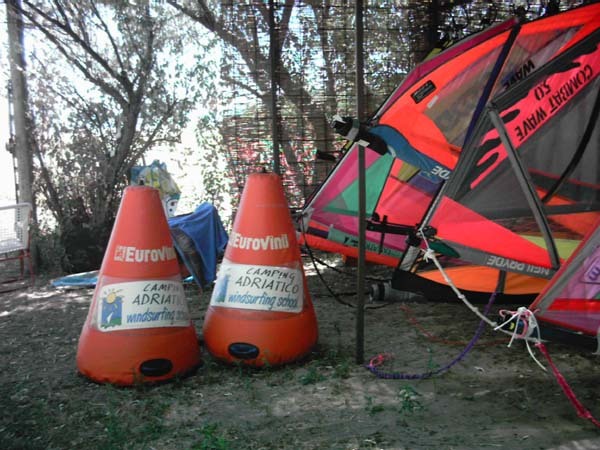 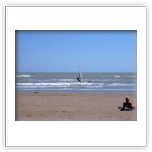 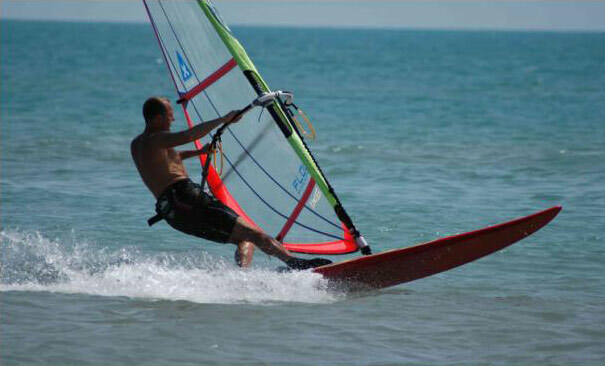 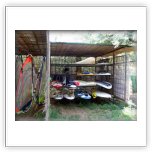 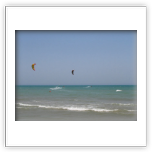 Windsurf rent for beginners or apprentices only: 10€ per hour for the guests of the campsite, 15€ per hour for nonguests.